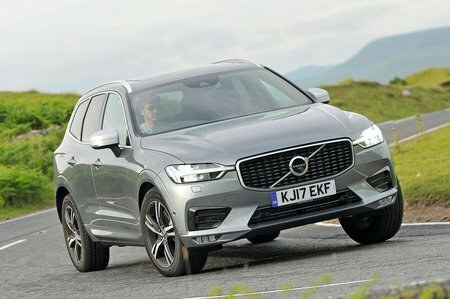 Volvo XC60 2.0 D4 R DESIGN 5dr AWD 2019 Review | What Car? What Car? will save you at least £3,560, but our approved dealers could save you even more. This is the most popular trim level, thanks to its more aggressive styling; you also get chunky 19in alloys and tinted windows. Sports suspension results in a slightly firmer ride than the standard car – this might not be for everyone – but the upside is better body control and a more rewarding driving experience.